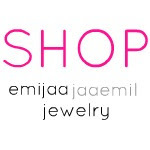 NEW Emijaa Jaaemil Jewelry coming soon!!!! 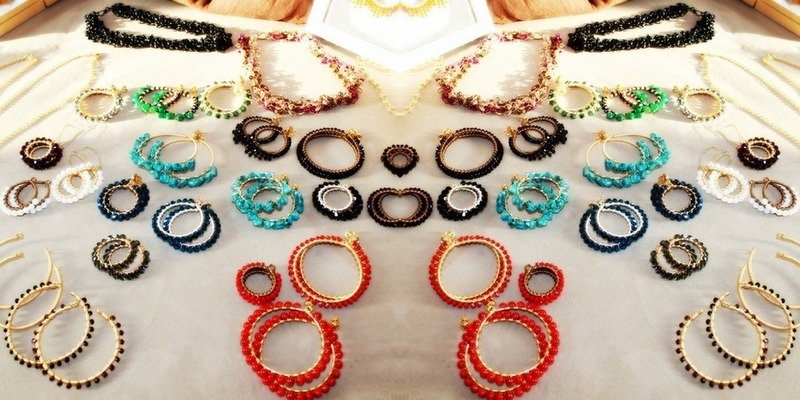 Hope you love the new pieces... They will be available soon! 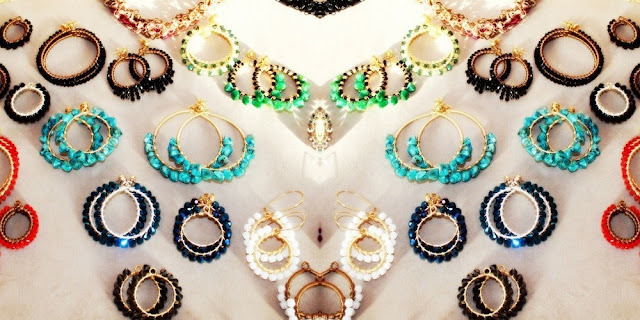 I am completely in love with everything!!! I think I might need one in every color!!! Beautiful!